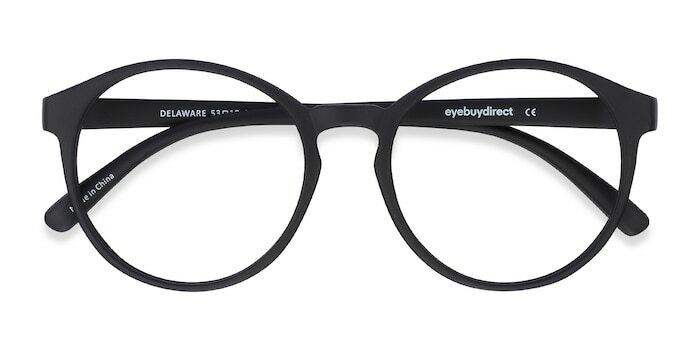 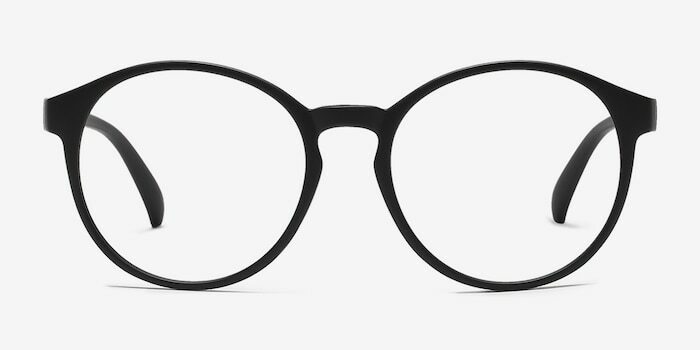 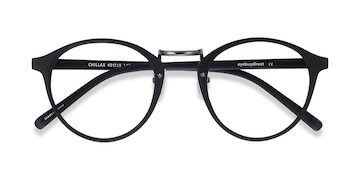 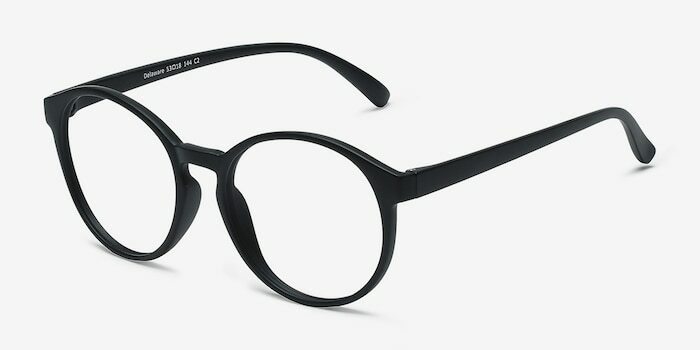 Extend the trend with these matte black eyeglasses. 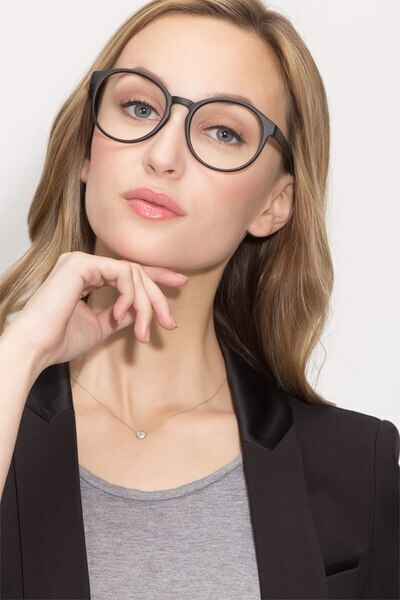 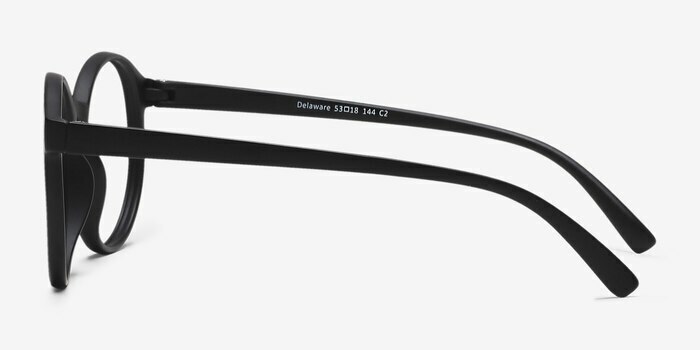 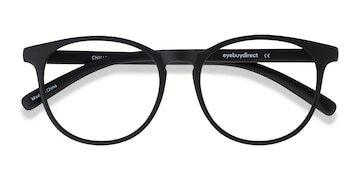 This in-style frame comes in a matte black acetate finish throughout with rounded lenses. 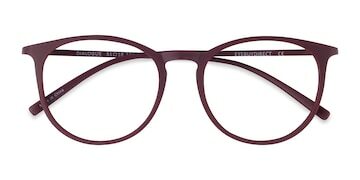 A keyhole nose bridge and monochromatic styling make this everlasting look perfect for both men and women.